Home / Beauty Products / Beauty Products Made Safe for Cancer Patients & Those Wishing to Prevent It! Beauty Products Made Safe for Cancer Patients & Those Wishing to Prevent It! We’re donating a percentage of all sales during the month of October to fight breast cancer. 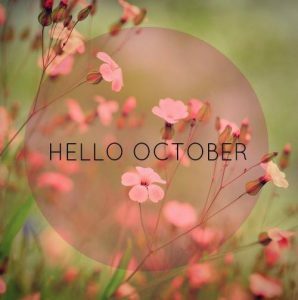 It’s October and thanks to leaders in the industry we are all beginning to learn more about breast cancer and ways to prevent it. We’ve also all been touched by it. Perhaps we haven’t experienced the challenge personally, but because 1 in 8 women will battle the disease we’ve all been affected. We at in Harmony Naturals are no different. One of our own sales people was diagnosed with breast cancer and is currently two years a survivor. It’s part of the reason our business is so passionate about using safe, clean, pure ingredients in our products. 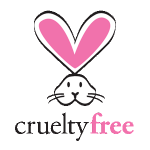 We don’t use any cancer-causing ingredients, like dyes, parabens, sulfates, and fragrances. And we’ve tried to educate consumers that the industry is currently unregulated and other, bigger brands do use harmful ingredients, ingredients that do nothing to support healthy bodies. Read ingredient labels because sadly in this unregulated beauty industry it is perfectly legal to use ingredients linked to cancer in personal care products, including cosmetics. Avoid fragrance or parfum on ingredient labels because this means the product can include dozens of potentially harmful chemicals. Wash your hands because it reduces your exposure to unsafe chemicals, especially after cleaning. And avoid antimicrobial soaps because they often contain hormone-disrupting chemicals. Go fresh, organic and hormone free to avoid exposure to pesticides and possible toxins. Don’t be brainwashed, greenwashed or pink washed by marketing claims. Instead read the labels to make sure there aren’t any ingredients linked to cancer. To learn more about BCPP’s recommendations or to learn more about quality ingredients that will keep you safe click here. The next time you see “fragrance” on a beauty product you’re considering buying opt for something healthier like one that uses essential oils instead. Another good resource is Made Safe, an organization we support and that is dedicated to helping educate consumers on product safety. Check out this image they recently shared on social media. 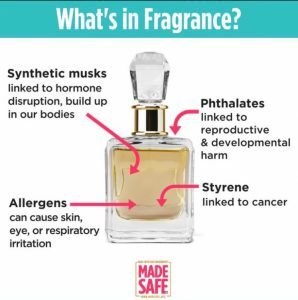 Look at the dangers “fragrance” causes. It can irritate, cause cancer, disrupt hormones and harm your reproductive health. Let’s make October the month of getting healthier and implementing some of these cancer prevention ideas. You also might want to consider buying some of our clean, safe, organic beauty products. During the month of October we at in Harmony Naturals are donating a percentage of all sales to fighting breast cancer. So it’s a double win – you’ll stay healthier and you’ll also help raise funds to help others. Thanks.